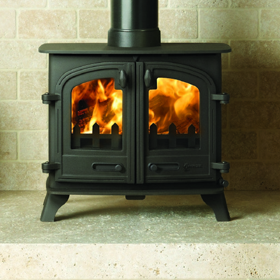 Choose the Herald 4 for it's efficiency, it's capacity and it's convenience. 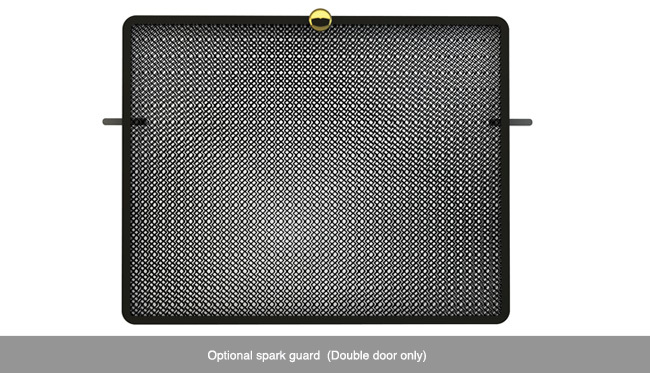 Matt black steel but now with incorporated Cleanburn technology and an exceptionally hot airwash to keep the glass clean and clear! 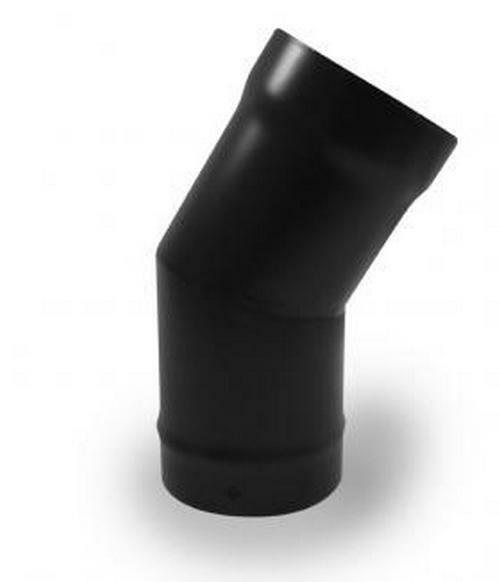 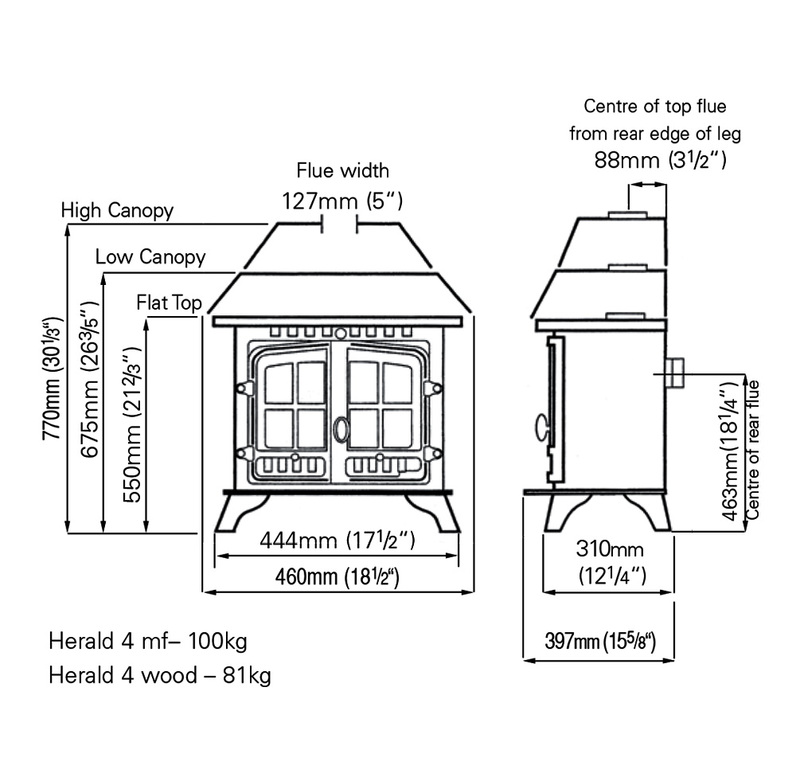 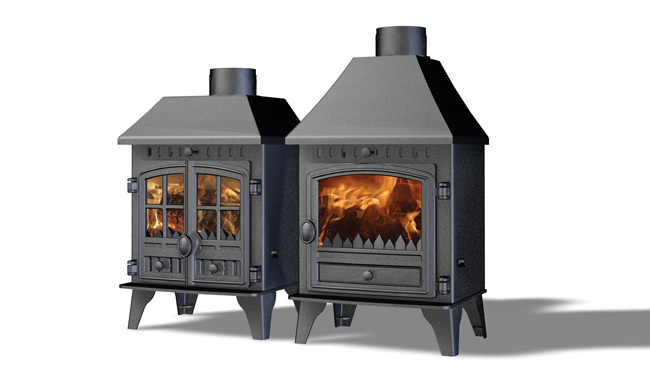 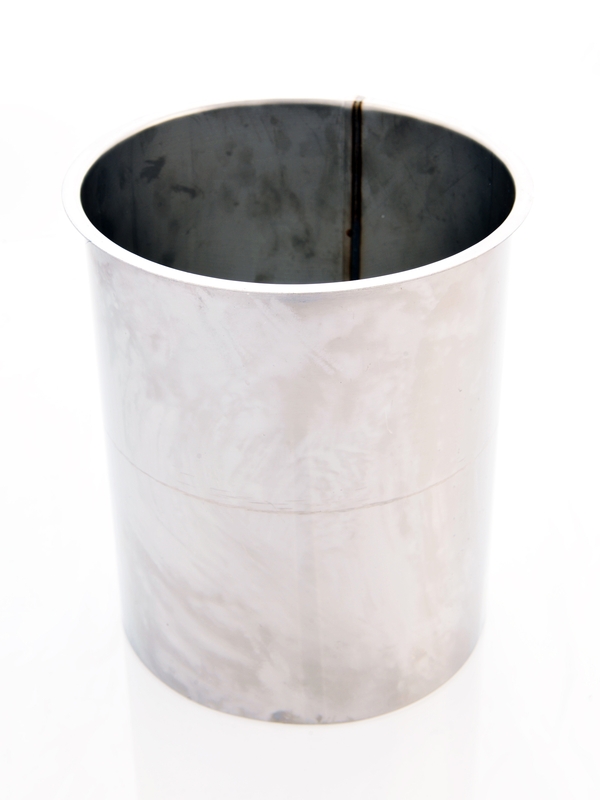 The Herald 4 is a great stove for those who want to heat their home with maximum efficiency. 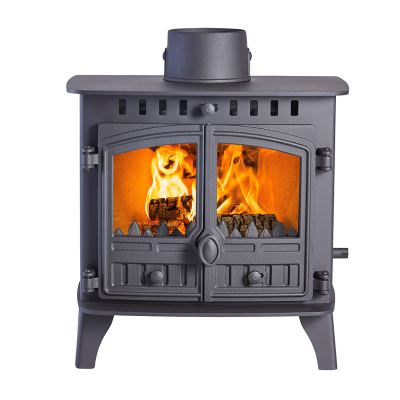 The Herald 4 has pleant of character, it takes logs or smokeless fuel and provides a heat output of 3.5-6kW (max). 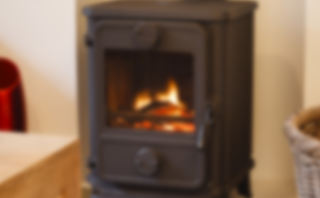 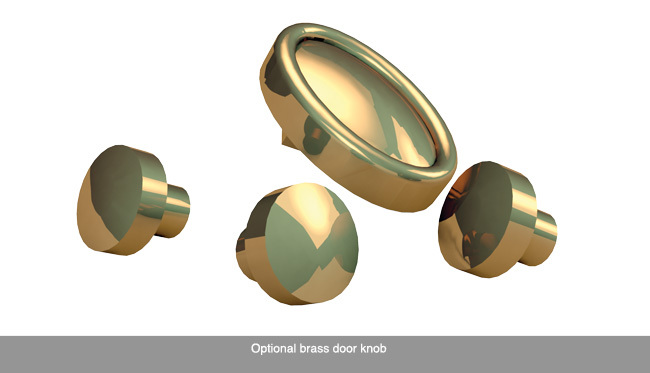 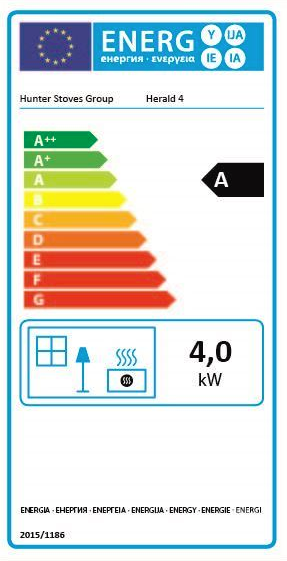 The cleanburn technology means the heat is directed into your room, not your atmosphere. 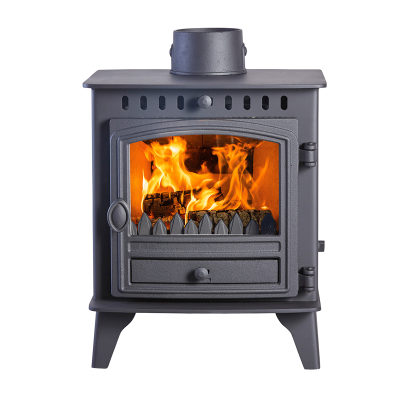 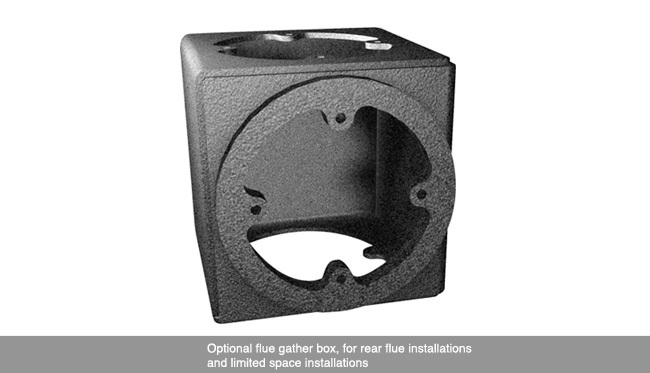 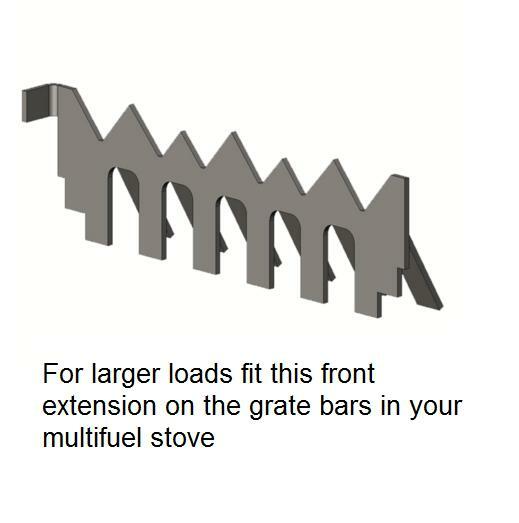 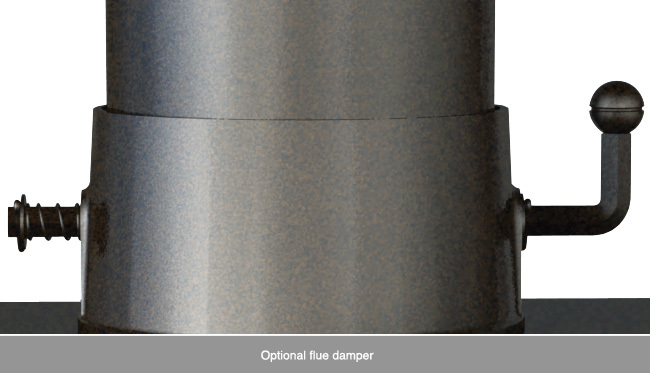 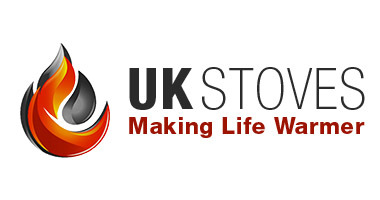 Designed with the user in mind this practical stove also comes with up to 10 years guarantee, which is standard with Hunter stoves giving you peace of mind when making your final stove choice.